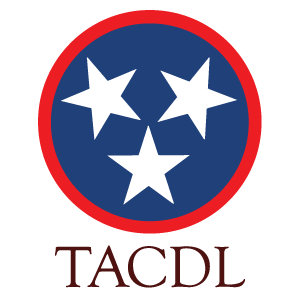 Find a Green Card attorney in Tennessee focused on immigration law. When an applicant attains lawful permanent residency status, he or she obtains a USCIS Form I-551 or "green card." Green card holders may be sponsored through marriage by a spouse, by another family member or through their employer. Contact a Green Card lawyer in Tennessee for information on the green card lottery, attorney fees, and the work visa. Although gaining lawful permanent resident status is a very long and complicated legal process, it is an important step on the path to U.S. citizenship.